"Labortech inc. is a St. Louis based landscape company with over 27 years experience. " We install paver systems in all shapes and sizes, from walk-ways to driveways, stairs and patios. Our proprietary techniques provide the most durable paver systems available. Landscaping retaining walls support vertical grade changes and guard against down slope movement and erosion. No matter the need, Labor Tech can handle the job. We offer a variety of landscaping services, from mulching and planting to tree removal and sodding. 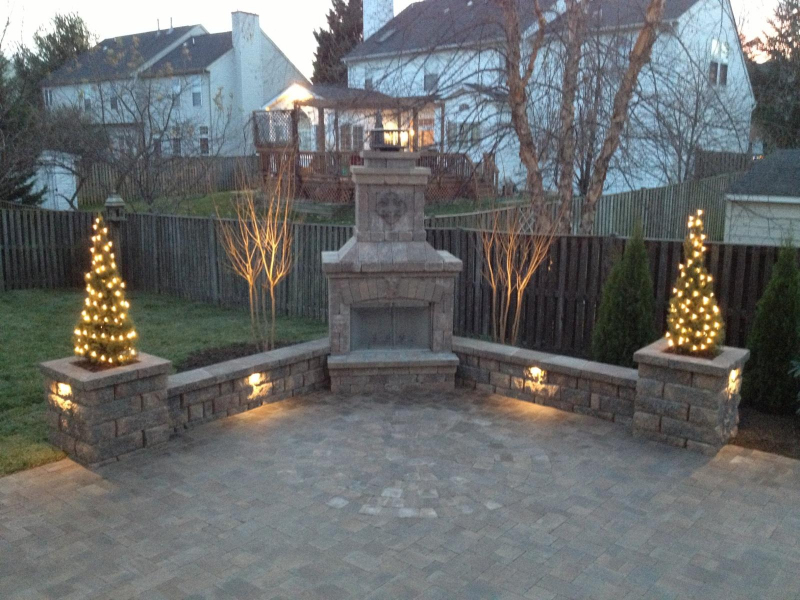 We have a knack for landscape design that shows in every service we provide.